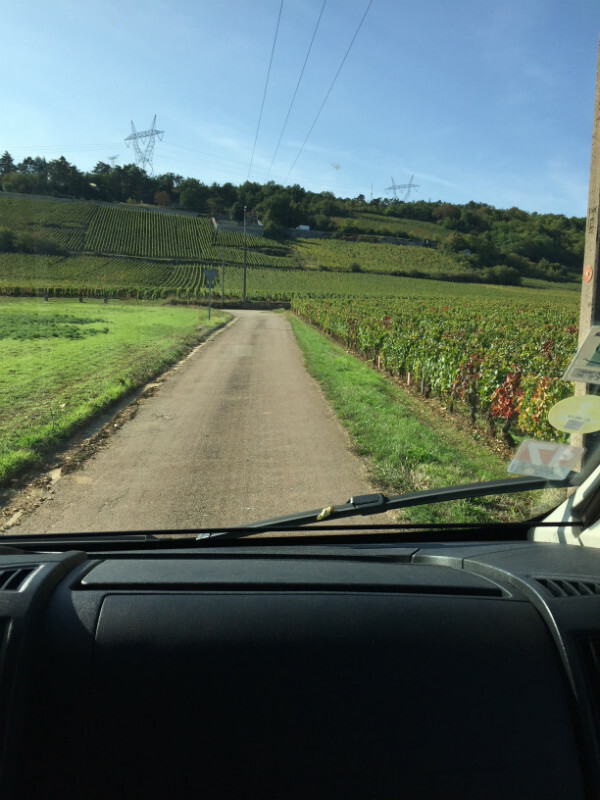 Home > Blog > Planning to drive through some French vineyards in your motorhome? All the wine, vineyard and motorhome touring tips and insights you’ll ever need for a formidable wine themed visit to France! It’s no secret that the France Motorhome Hire team love wine, vineyards, French countryside and campervans! So, we thought it was time we created a special web page all about touring the wine regions of France. Our new wine page gives you everything you need to plan your own custom-made trip through the vineyards of France. 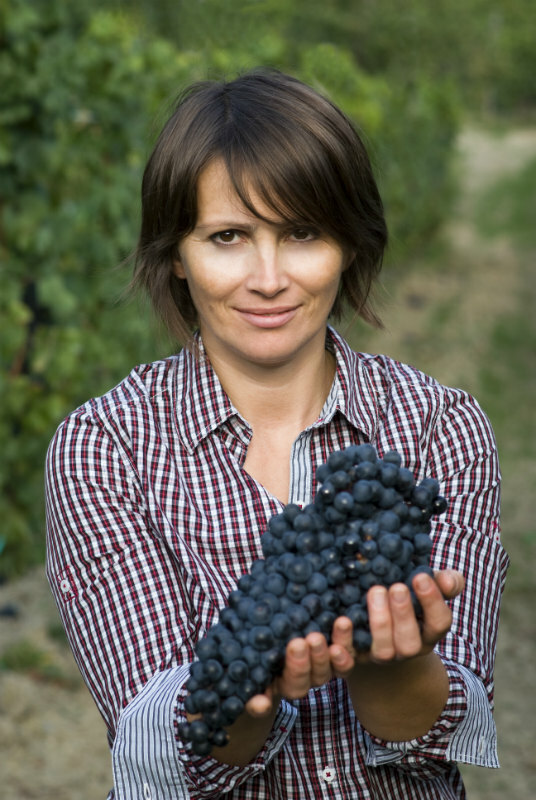 And, even more exciting, there are three major wine regions on our doorstep to get you started! Make 2018 the year you come and discover the most convenient and comfortable way to explore vineyards and taste French wines – in a motorhome of course! ← The Smith family tell us why they hired a motorhome, then bought it!